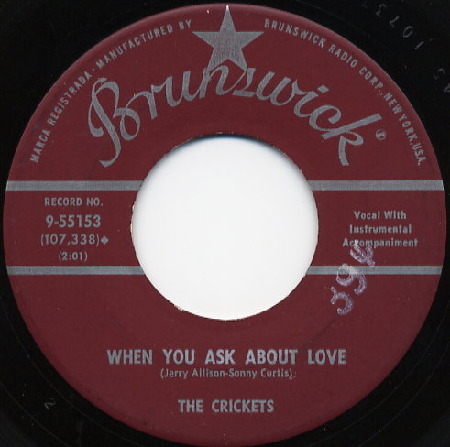 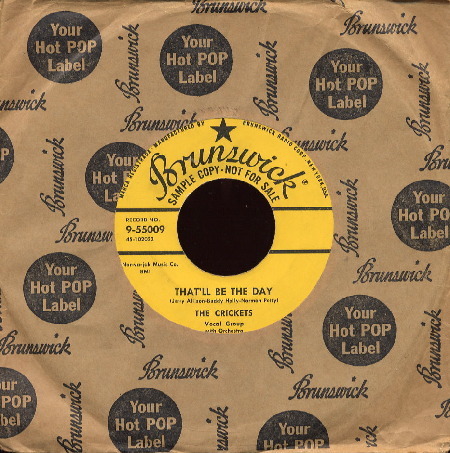 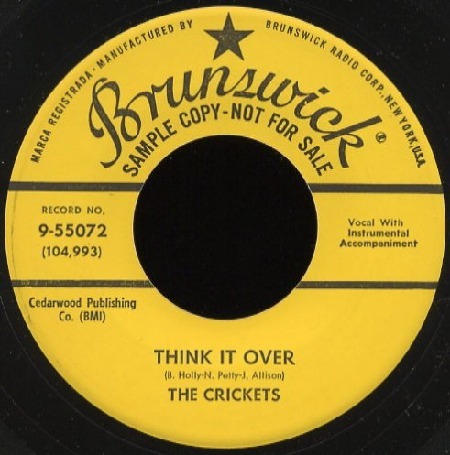 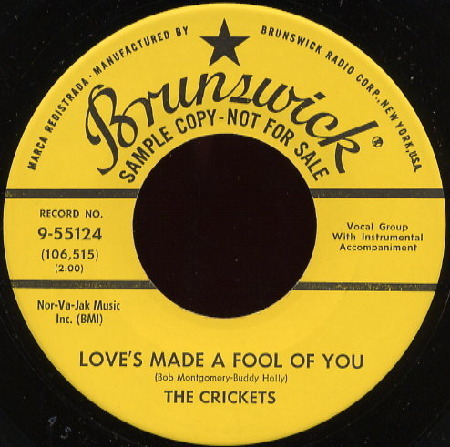 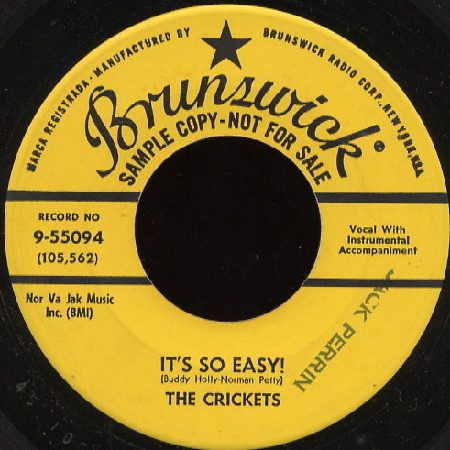 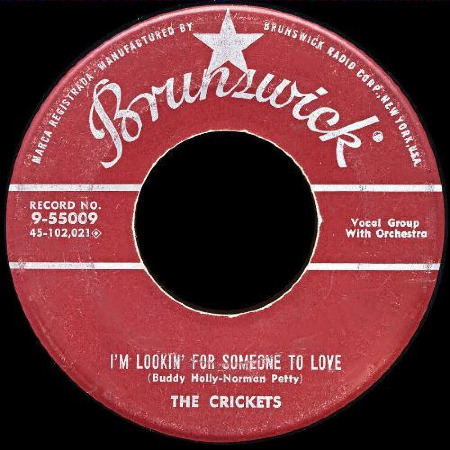 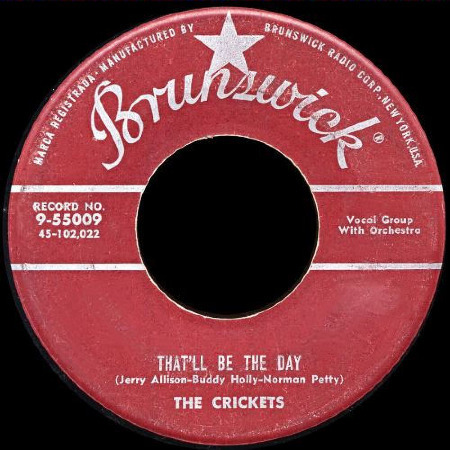 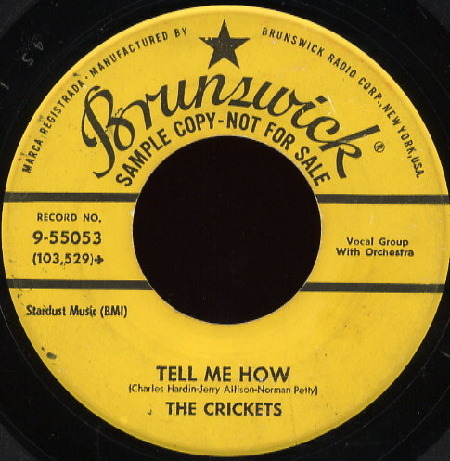 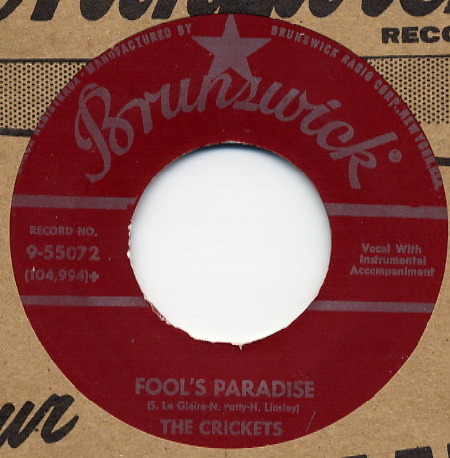 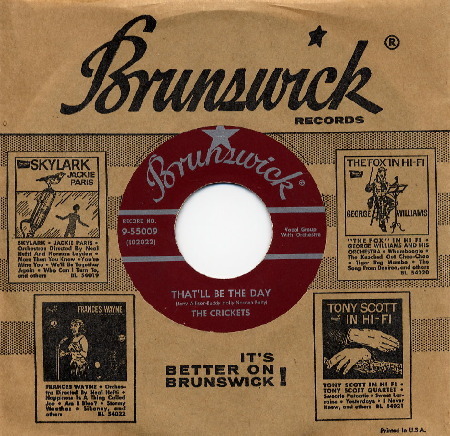 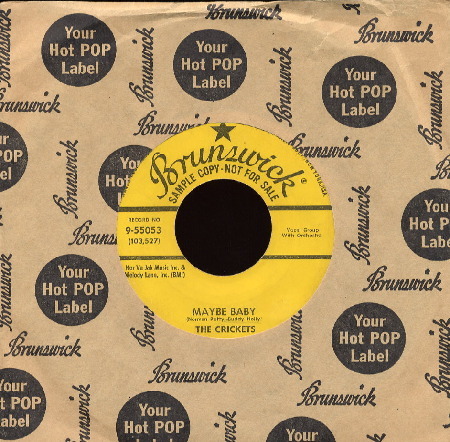 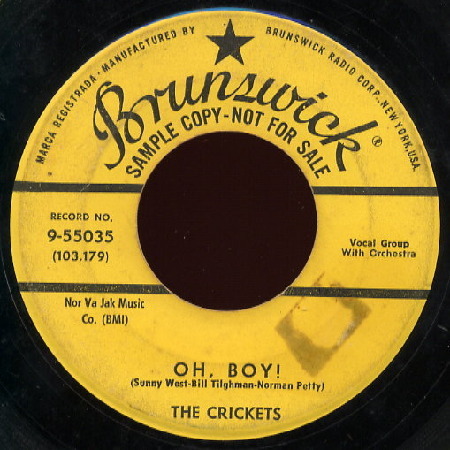 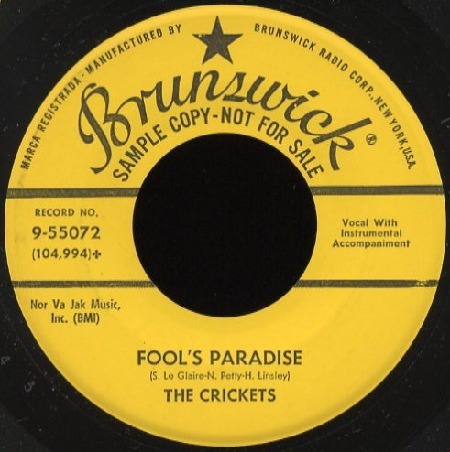 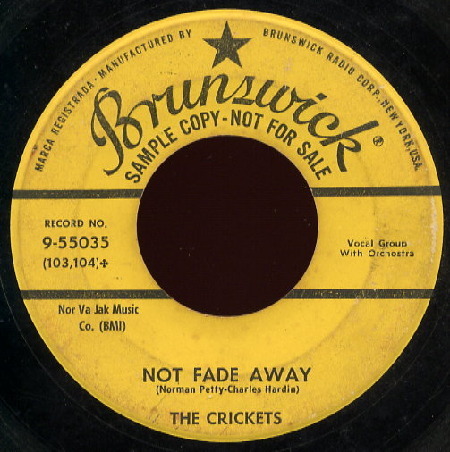 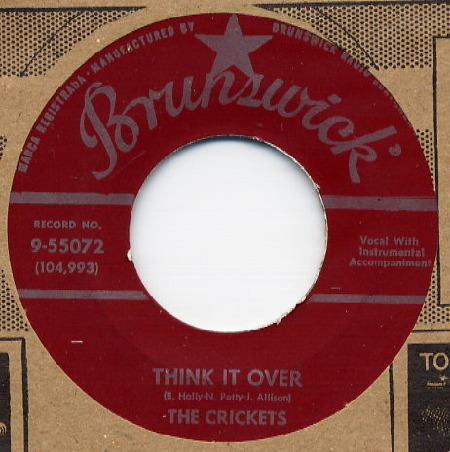 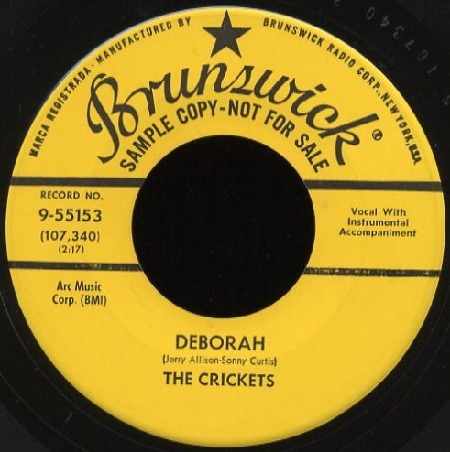 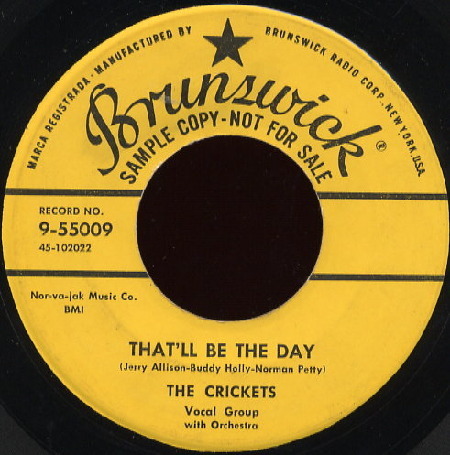 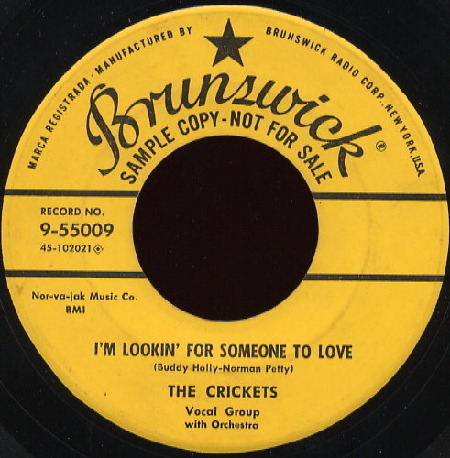 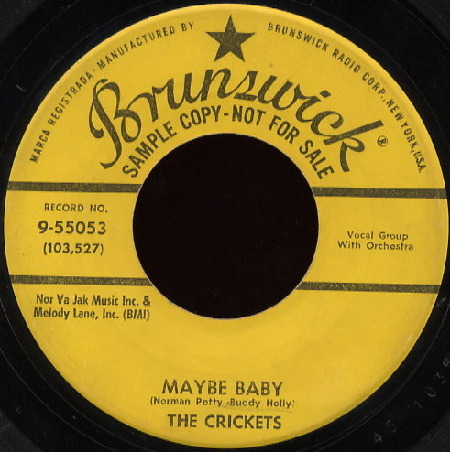 Counterfeit copies of US Brunswick 45's is quite common. 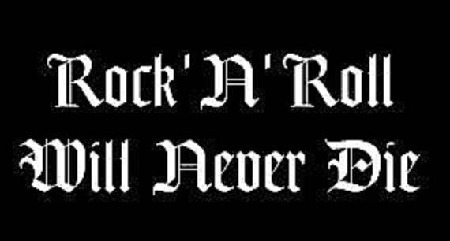 Collectors should be aware these are reproductions. 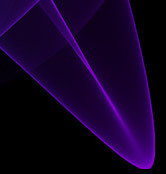 try and spot the difference in quality.